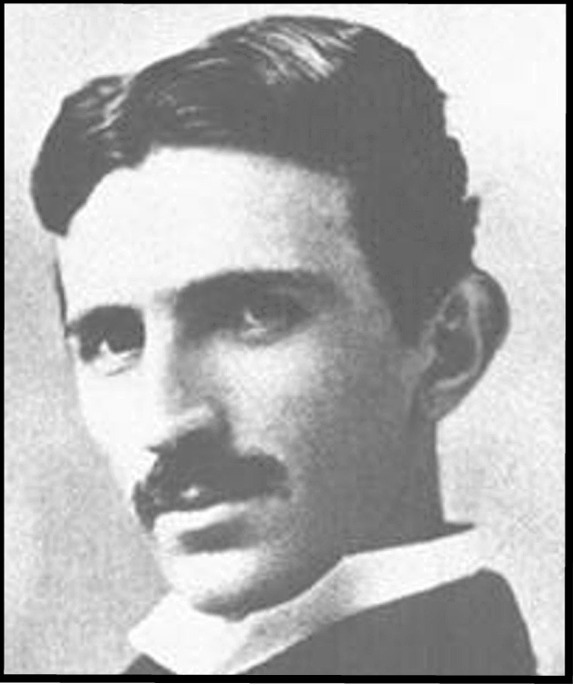 TFNA promotes credible advancement in the fields of power engineering and energy sciences derived from Tesla's work among inventors, scholars & industry. The TFNA furthers Tesla's lasting positive effect on mankind through the administration of the Annual TFNA "Tesla Award" & "Tesla Scholarship" programs. The Foundation serves as 'provost ad hoc' for IOTAMSA, or The International Organization of Tesla Associations, Museums, Societies & Affiliates and it's members. 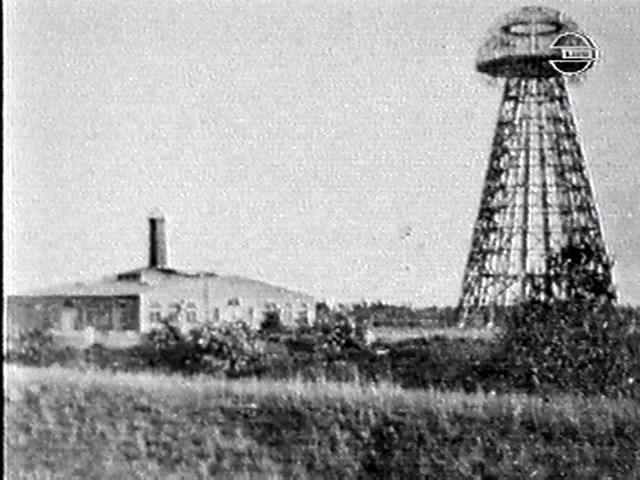 The Tesla Foundation is also producing the 1st "Joint Tesla Engine & Tesla Coil Builder's Convention" + "Lightning Bolt Rally" to be held in late 2010 in LA, CA.